Singapore, 2 February 2018 - Innity, leading online media and advertising technology provider in APAC, has promoted its head of sales for Innity Singapore, Lee King Huat, to country manager, with immediate effect. Lee reports directly to Fabian Looa, coo and co-founder of Innity. 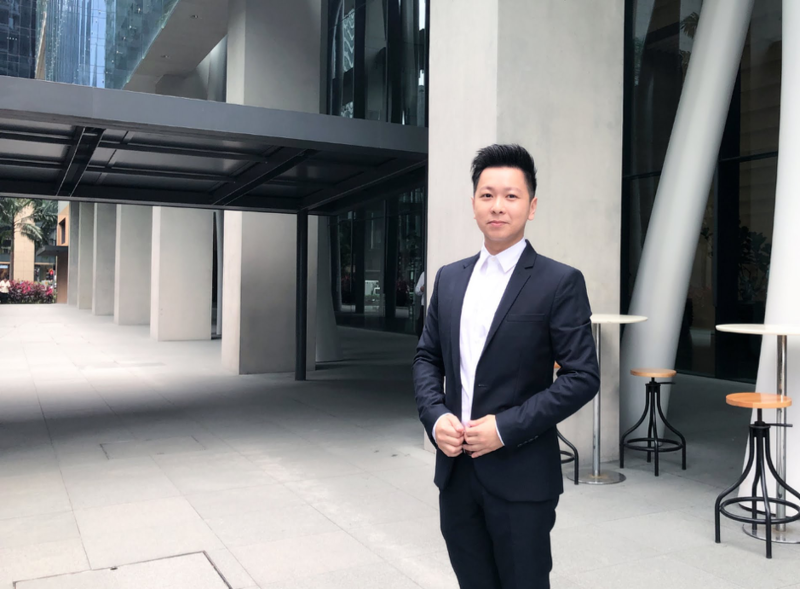 He will be responsible for managing the business operations of Innity Singapore which includes developing the country’s budget and overseeing its implementation, monitoring client activities, and ensuring the teams deliver on its targets and KPIs. Lee first joined Innity Singapore in 2013 as sales manager, and then move on to become head of sales where he worked with a wide range of clients, from publishers, media agencies, to advertisers. Commenting on his new role, Lee said: " I am incredibly honoured to be given this opportunity to lead our team of digital experts and business here in Singapore. As Singapore is one of the key market in the Innity Group, I will definitely continue to set standards internally to provide best-in-class advertising technology and innovation solutions for our agencies, advertisers, publishers and partners.